1. certain people in the county are wrecking the land and peoples' lives, so set up a business in Benton Harbor! and, 2. live in fear: our law enforcement & court system are out to get you. These "certain people"/Whirlpool need to keep Rev. 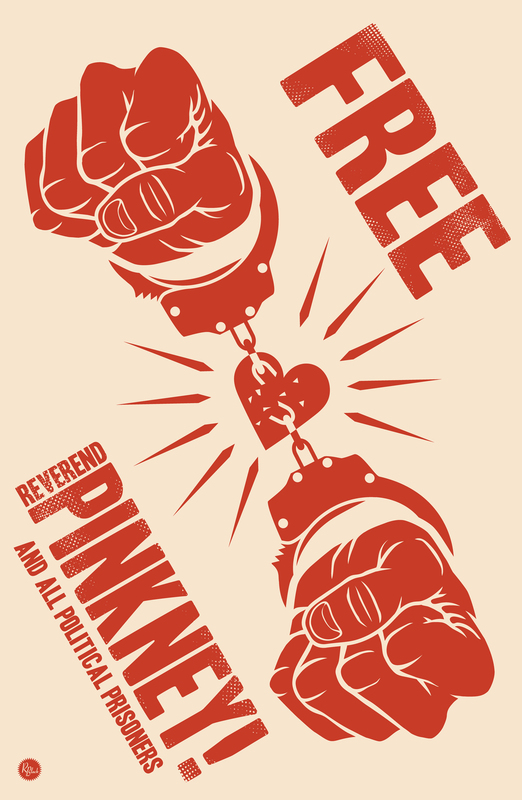 Pinkney locked away. As the most vocal resident whistleblowing about all of this, it is essential that Rev. 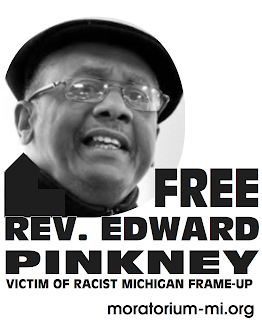 Pinkney remains behind bars to prevent him from hampering "business as usual" in Berrien County. Don Campbell H-P - Parcel 4 of the Harbor Shores development is pictured Thursday. The 8.3 acres will host holes 3, 4 and 5 of the Jack Nicklaus Signature Golf Course that anchors the development. Developers say they have taken 115 deposits for house lots in the project. Benton Harbor - Potential homebuyers and developers are lining up to get a piece of Harbor Shores, the 530-acre residential and resort development being built around a Jack Nicklaus Signature Golf Course in Benton Harbor, Benton Township and St. Joseph. Kerry Wright, the development's property specialist, said 115 people have put down $1,000 deposits for residences in Harbor Shores. The deposit essentially reserves their place in line, so they will have priority to buy the lot or home they want when building plans are finalized. More than a quarter of those reservations are from people who do not already live in the Twin Cities area, a news release said. The Kitchen Mart building along Main Street is one of the buildings targeted for development in downtown Benton Harbor. Although it had fallen into disrepair, developers plan to revive the structure as retail space and apartments. BENTON HARBOR - Several old, neglected buildings in downtown Benton Harbor have been renovated into useful, attractive places for living, working and entertaining in recent years. But, despite all the progress, eyesores still abound, from abandoned gas stations to vacant buildings with crumbling facades.